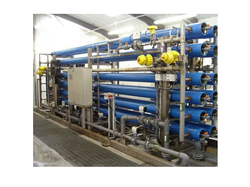 We are leading manufacturer of Effluent Recycling Plant and our product is made up of good quality. Designed in conformation with the BIS and FDA standards. We also custom built our plants at par with the client’s specific requirements.